Playtri Group Training Team designed for any athlete desiring to complete their first triathlon, or take their training and racing to the next level with structured training. Choose from GetFit, Off-Season, Sprint, Run-Bike-Run, Olympic, and 70.3 programs. The Annual Training Team Membership allows you to train all year with access to sprint, Olympic, 70.3 and Ironman distance training schedules based on athlete goals. 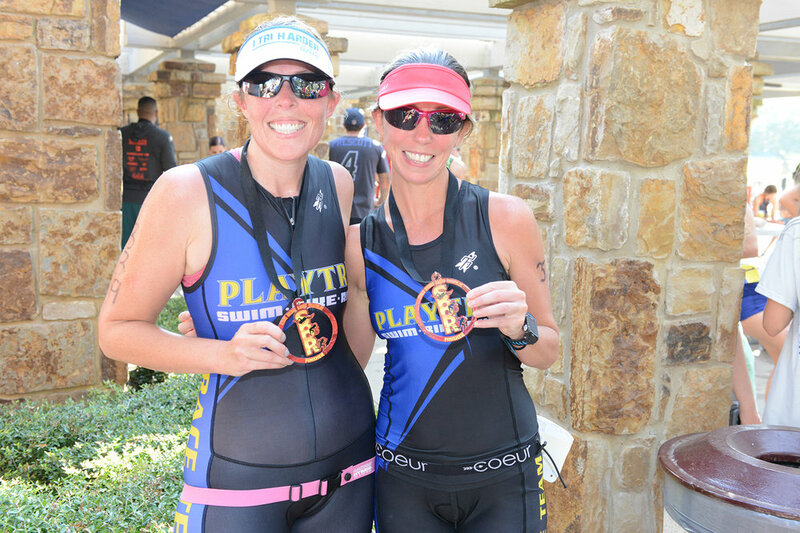 Playtri Ambassadors Team is a group of athletes that trains and races representing the Playtri Brand. You will receive great discounts and offerings, as well as supportive teammates to share the journey with. Interested in taking a larger role in supporting and representing your Playtri Store? Contact your store to learn more about our Elite Ambassador program, and let us know if you would like to be considered for membership. 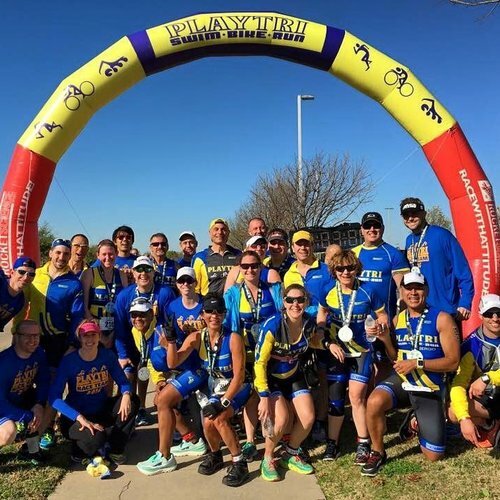 The Playtri Club is open to runners, cyclists, triathletes and anyone who enjoys an active lifestyle! The club workouts are designed to give athletes in all of our locations an opportunity to train together in a fun and challenging atmosphere. Our coaches are here to help you enjoy training while educating you on best practices for multisport training.